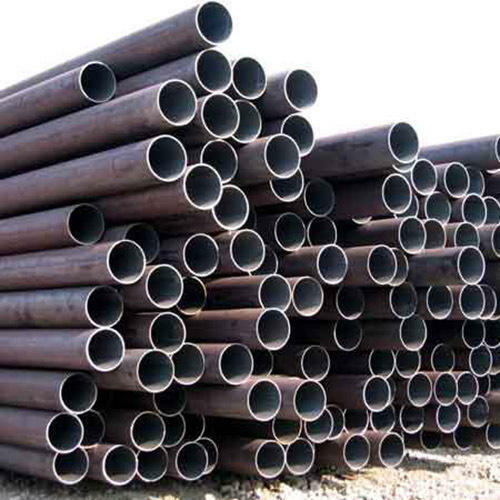 Aesteiron Steels Pvt Ltd, is one of the leading manufacturers & suppliers of API 5L Pipes & Tubing. 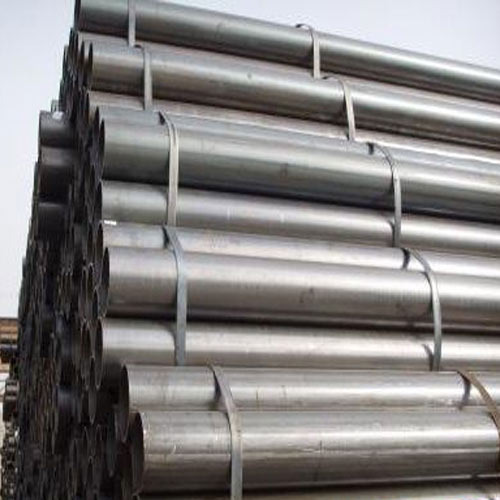 Aesteiron Steels Pvt Ltd is one of the leading API 5CT Tubing Gr C95 Exporters. 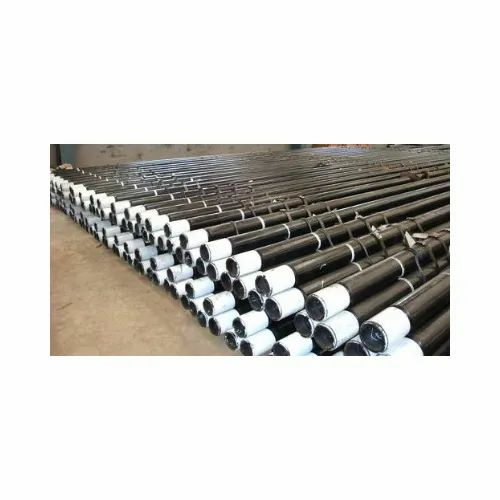 Casing: OD 4 1/2"- 20"
Tubing: OD 2 3/8" - 4 1/2"
Aesteiron Steels LLP is one of the leading manufacturers, suppliers and exporters of API 5L L245B PSL1 Line Pipe. 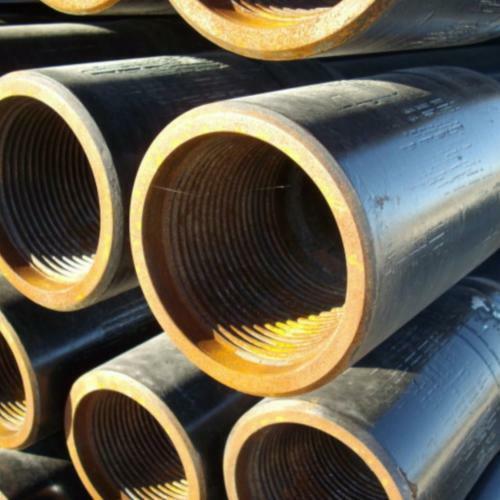 Aesteiron Steels LLP is one of the leading manufacturers, suppliers and exporters of API 5L L360MX52M PLS2 Line Pipe. 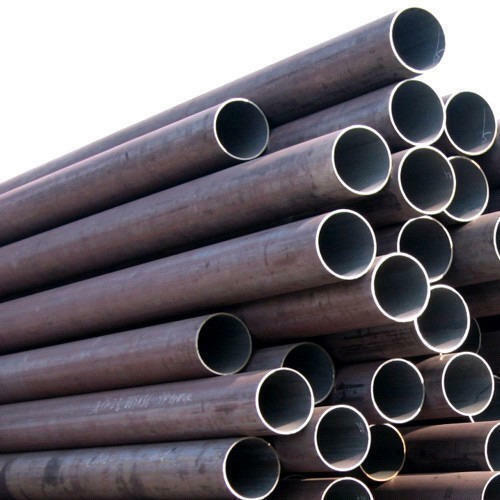 Aesteiron Steels LLP is one of the leading manufacturers, suppliers and exporters of API 5L L415X60 PLS1 Line Pipe. 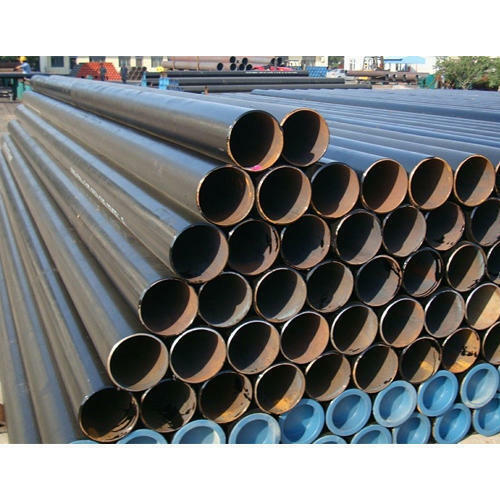 Aesteiron Steels LLP, is API 5L X65 HSAW Pipes manufacturers & suppliers. 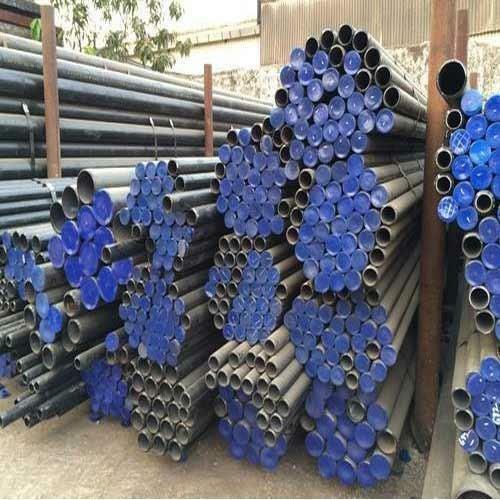 We Aesteiron Steels LLP, are one of the most trusted and renowned Stockist, Importer and Exporters of a quality range of API Tube.The team of our procuring agents source these products from some of the most trusted vendors of the industry. These products are available in varied sizes & other specifications to cater to the varied requirements of the customers. 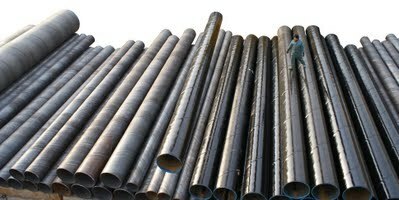 It is extensively demanded by various numbers of clients owing to its rugged construction and high tensile strength. It is available in various range and thickness as per the precise requirements of clients. 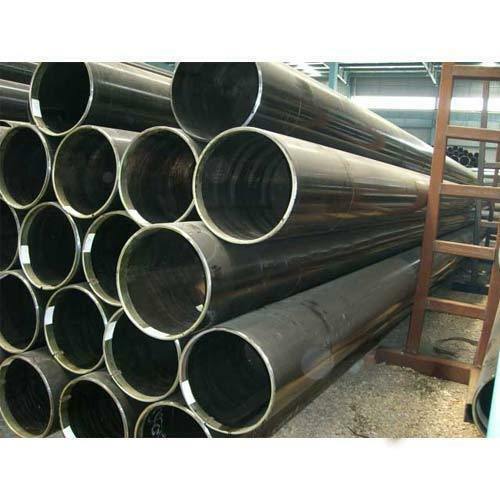 Aesteiron Steels LLP, is one of the leading manufacturer, supplier and exporter of API 5CT Gr L80 Tubing. 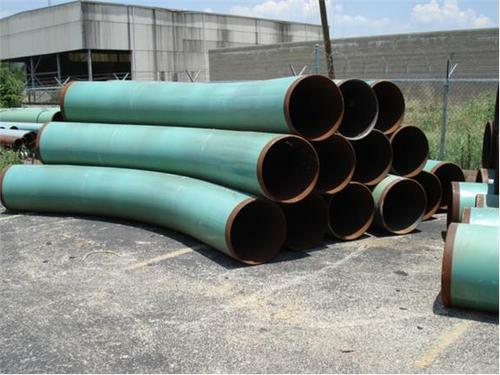 Tubing is used to extracting petroleum and natural gas. Casing serves as walls of a well. 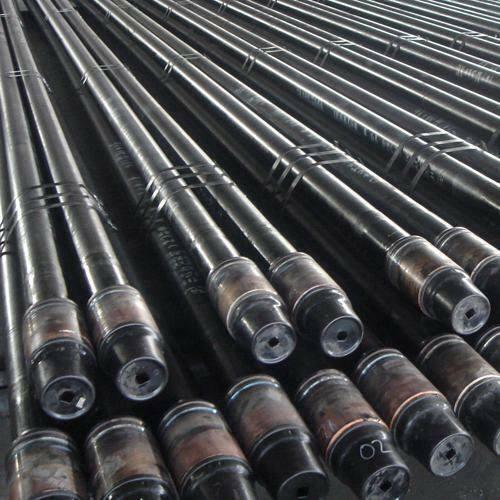 Aesteiron Steels LLP, is one of the leading manufacturers, suppliers and exporters of API 5DP Grade E75 Drill Pipe. 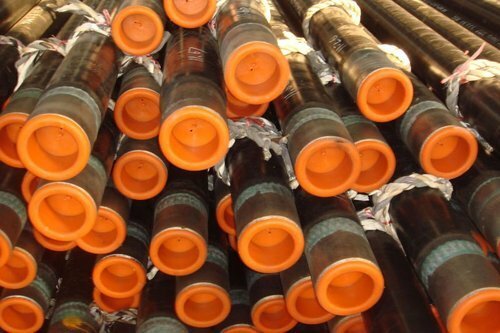 1.OD: 2 3/8", 2 7/8",3 1/2", 4 1/2", 5" 5 1/2" ,6 5/8"
Aesteiron Steels LLP, is one of the leading manufacturers, suppliers and exporters of API 5DP Grade G105 Drill Pipe. 2. 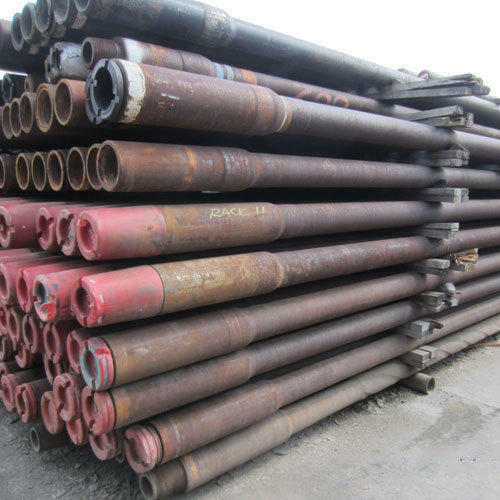 OD: 2 3/8" ~ 6 5/8"
Aesteiron Steels LLP is one of the leading manufacturers, suppliers and exporters of API 5DP Grade X95 Drill Pipe. 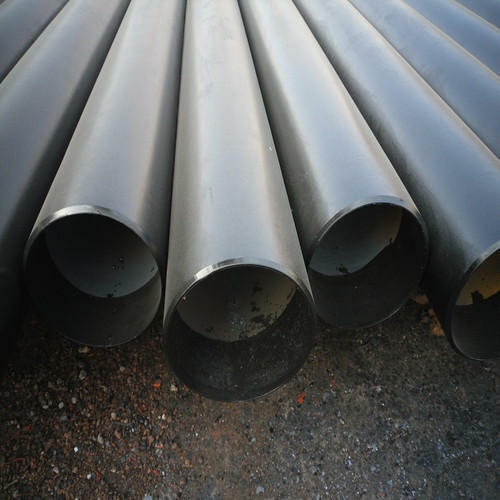 Aesteiron Steels LLP, is one of the leading manufacturers, suppliers and exporters of API 5L L245B PLS1 Line Pipe. 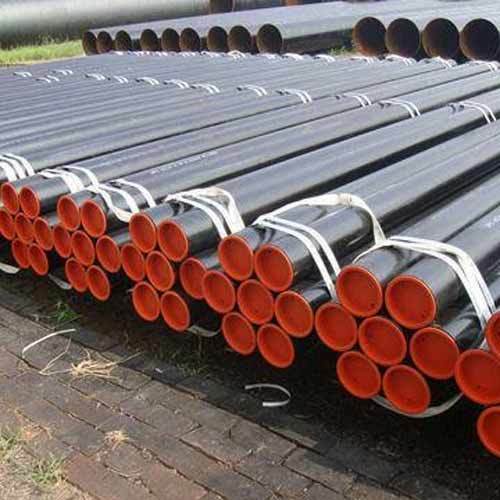 Aesteiron Steels LLP, is one of the leading manufacturer, supplier and exporter of API 5L L290M X42M PLS2 Line Pipe. 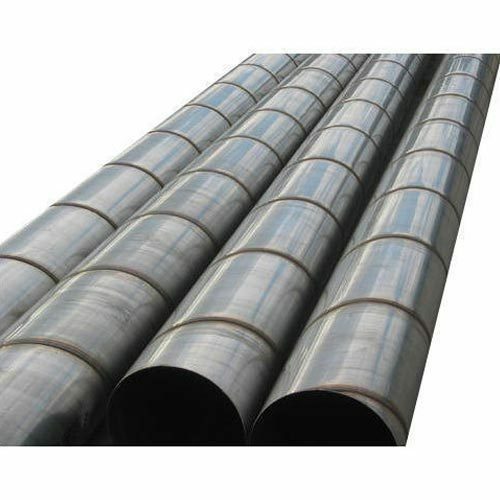 Aesteiron Steels LLP, is one of the leading manufacturer, supplier and exporter of API 5L L360NX52N PLS2 Line Pipe. 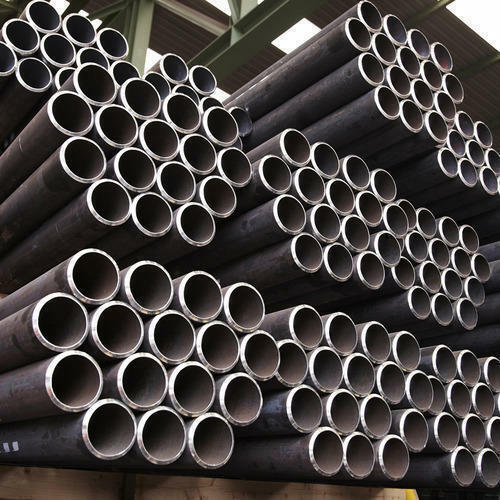 Aesteiron Steels LLP, is one of the leading manufacturers, suppliers and exporters of API 5L L415N X60N PLS2 Line Pipe. 0.2inch-1.18inch, SCH 5S, SCH 10S, SCH10, SCH20, SCH30, SCH40S, STD, SCH40, SCH60, SCH80S, XS, SCH80 etc. 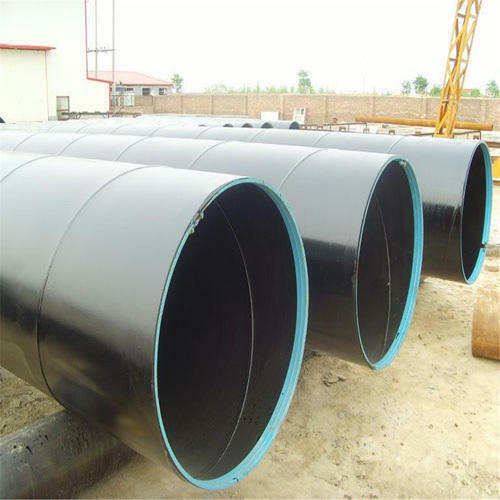 API 5L, API 5CT, ASTM A53, ASTM A252, ASTM A500, ASTM A795, BS1387, BS1139, EN10255, EN10219, EN10217, EN39, DIN2440/2444, ISO3183, ISO11960, JISG3444, JISG3454 etc. First class, prime, newly produced, secondary , stock etc. Plain end, beveled, cut square, grooved, threaded and coupling, etc. Bare, varnished, zinc coating, anti-corrosion, 3PE/PP/EP/FBE, etc. Usually 5 Metric Ton, also depending on production schedule and stock condition etc. general structure purpose and pressure service etc. 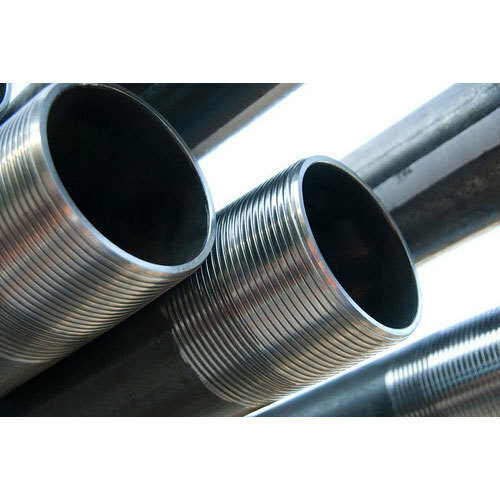 Aesteiron Steels LLP, is one of the leading manufacturers, suppliers and exporters of API 5CT Grade N80 Tubing. 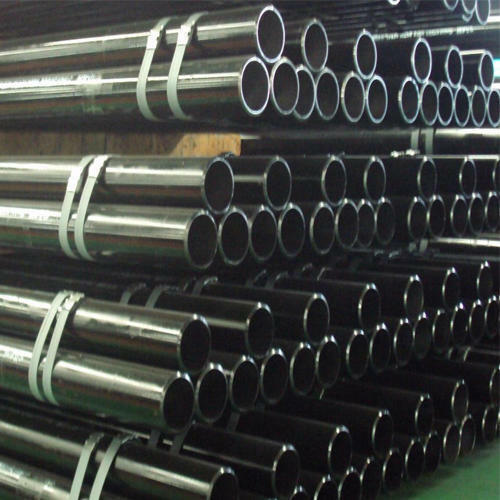 Aesteiron Steels LLP, is one of the leading manufacturers, suppliers and exporters of API 5CT Gr J55 Tubing. 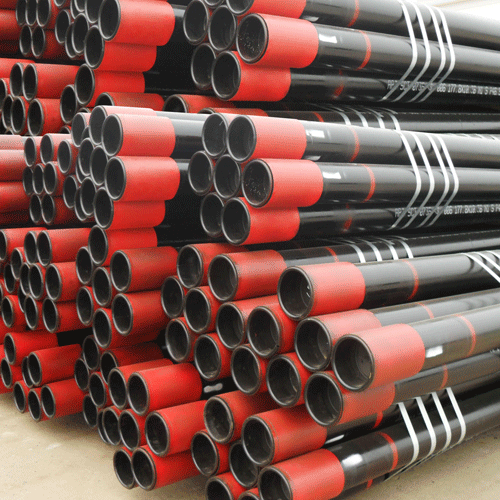 API 5CT Tubing Gr J55 Applications: Many oil producers often use grade J-55 pipe, both seamless and ERW, for the production tubing string in oil and gas wells. 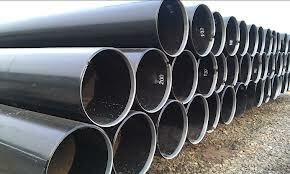 Aesteiron Steels LLP, is one of the leading manufacturers, suppliers and exporters of API 5L L485M X70M PLS2 Line Pipe. 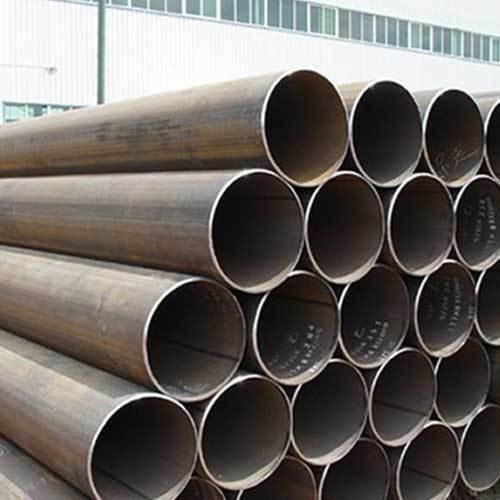 Aesteiron Steels LLP is one of the leading manufacturer, supplier and exporter of API 5L L290NX42N PLS2 Line Pipe. 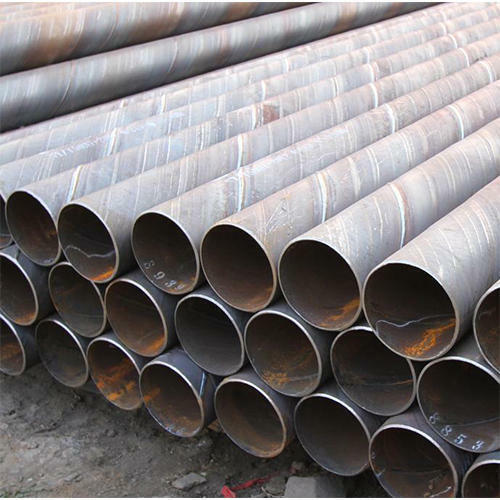 Aesteiron Steels LLP, is one of the leading manufacturer, supplier and exporter of API 5L L320X46 PLS1 Line Pipe. 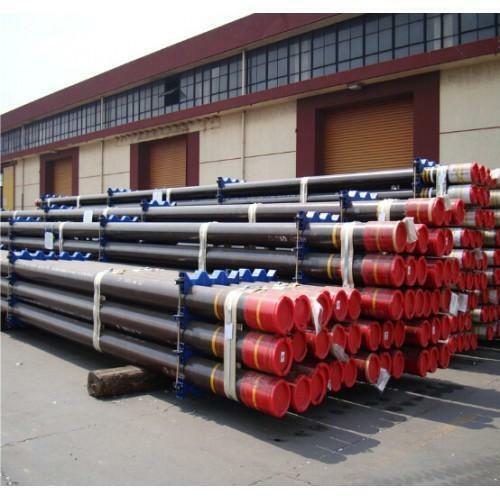 Aesteiron Steels LLP, are one of the leading manufacturer, supplier and exporter of API 5L L390M X56M PLS2 Line Pipe. 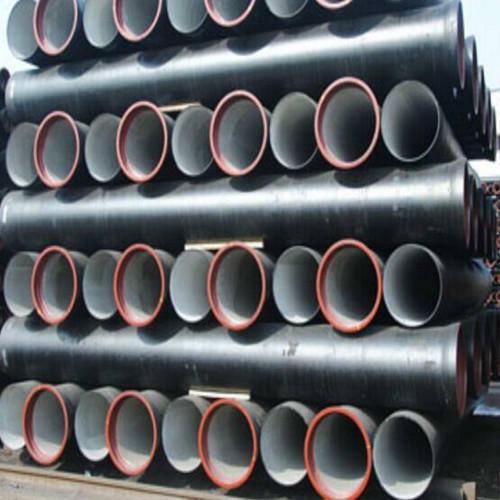 Aesteiron Steels LLP, is one of the leading manufacturer, supplier and exporter of API 5L L390X56 PLS1 Line Pipe. 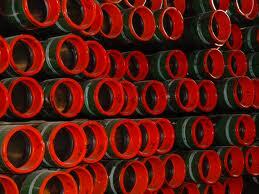 Aesteiron Steels LLP, is one of the leading manufacturer, supplier and exporter of API 5L L415N X60N PLS2 Line Pipe. 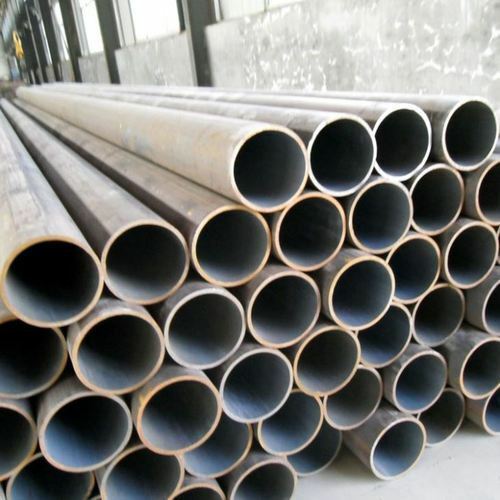 Aesteiron Steels LLP is one of the leading manufacturer, supplier and exporter of API 5L L450X60 PLS1 Line Pipe. 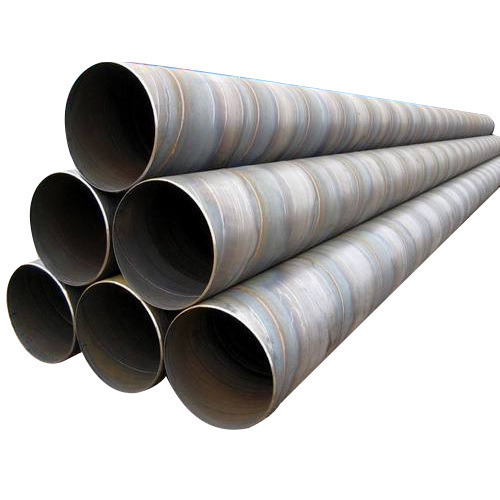 Aesteiron Steels LLP, is one of the leading manufacturer, supplier and exporter of API 5L L485X70 PLS1 Line Pipe. 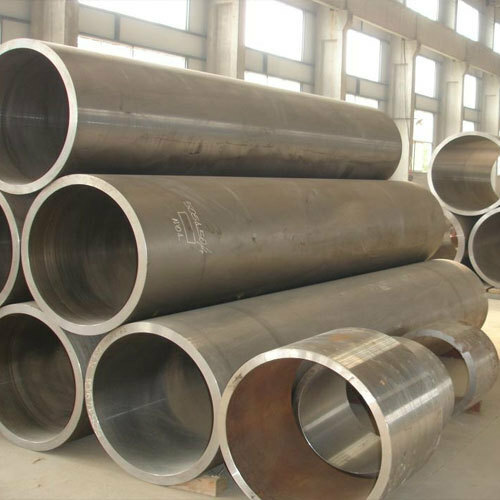 Aesteiron Steels LLP, is one of the leading manufacturer, supplier and exporter of API 5L L555M X80M PLS2 Line Pipe. 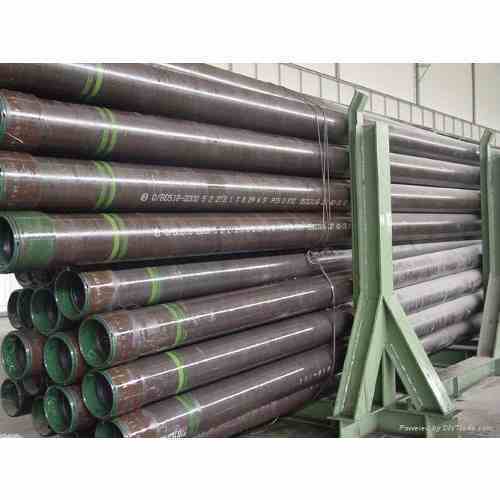 Aesteiron Steels LLP, is one of the leading manufacture & supplier of API 5L X56 PSL 1/2 Seamless Pipe. 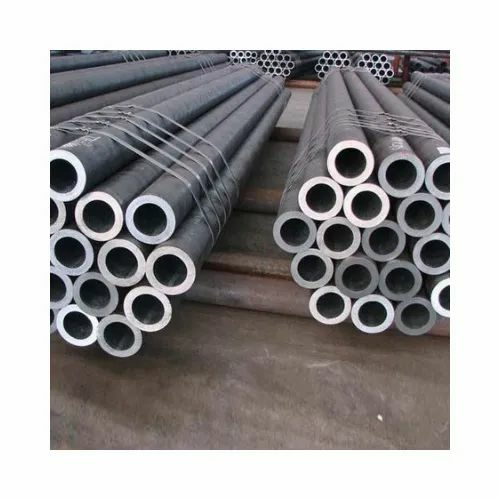 Aesteiron Steels LLP is one of the leading manufacturer, supplier and exporter of API 5CT Gr K55 Tubing. 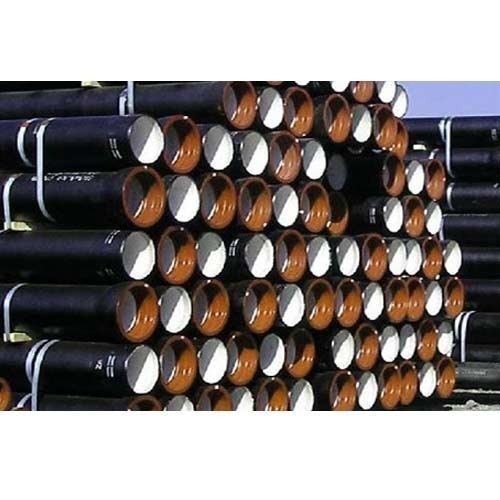 Looking for “API 5L Pipes & Tubing”?